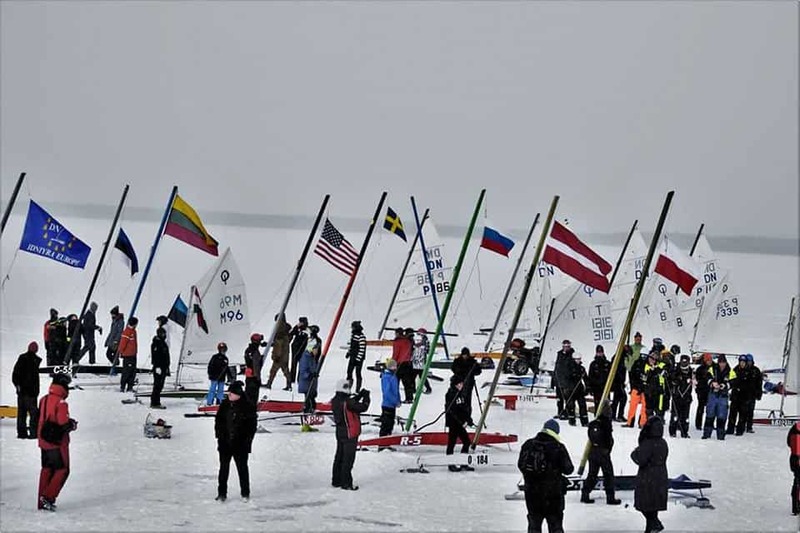 The DN Junior and Ice Optimist Word and European Championschips got underway on Lake Rekyva in Lithuania. 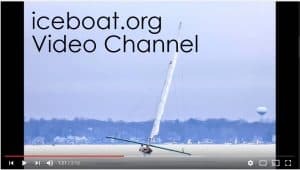 There were 2 DN races and 1 Ice Optimist race. From what I gather on Facebook, the wind was light today. 4LIYC DNer Thor Rosten is competing in the championship.